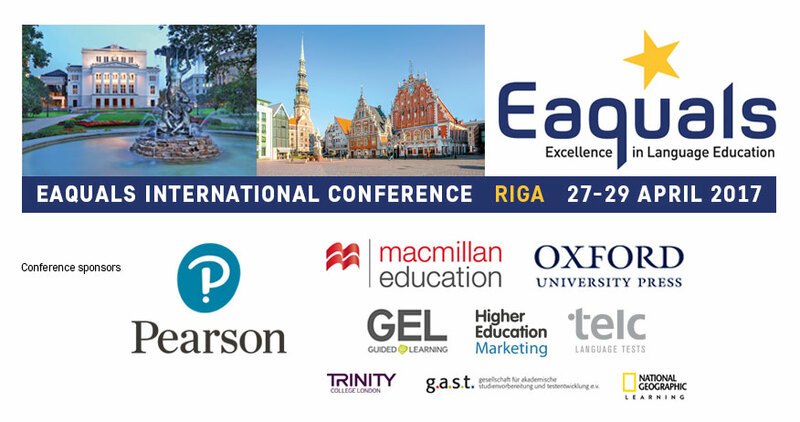 Eaquals International Conference 2017: It’s for everyone! The 3-day event provided a rich programme of professional development for centre owners and directors as well as academic staff. Watch this video and see what delegates say about our conferences. International teacher trainer and expert in management and leadership. 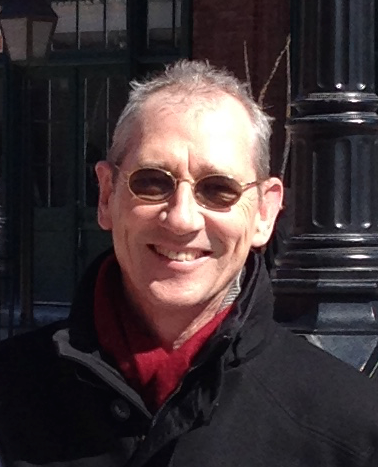 Duncan is Director of OxfordTEFL and author of From English Teacher to Learner Coach, The Developing Teacher and The Language Teachers Survival Handbook. Duncan will lead the full-day Thursday workshop on Developing your team: building and maintaining effective teams in organisations. Educational psychotherapist, and English and Modern Foreign Languages teacher and teacher trainer. Marie is author of Into the Classroom: Special Educational Needs, Teaching the Unteachable and What can I do with the kid who…? She is co-author of the British Council SEN online resources for teachers and the report on Language for Resilience : understanding the language needs of Syrian Refugees. Her plenary dealt with the topic of Inclusion of all – is it possible? Myths and realities. International education marketing expert, consultant and project manager. Jackie specialises in recruitment and retention strategies through the use of online and offline marketing techniques, social media, alumni, product and partnership development as well as competitive analysis and research. Kirsten Holt: We are. We can. We teach. Jonathan Dykes: Stick or Twist? Marie Delaney: Inclusion of all – is it possible? Myths and realities. Dave Allan: Testing and assessing listening skills – are we getting it right?